The Stonefields team are proud to offer a stunning outdoor wedding and event destination. 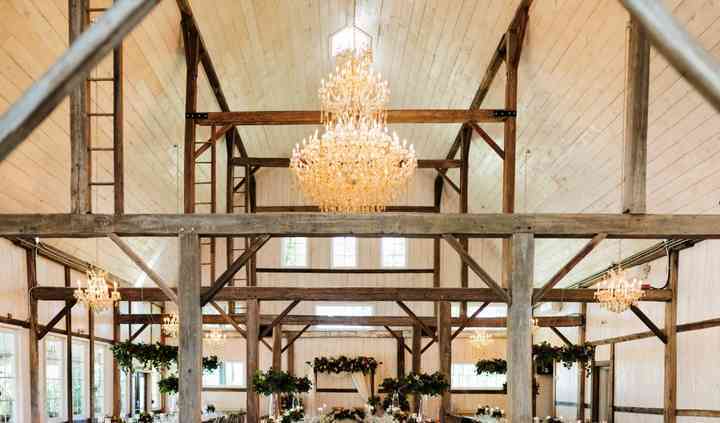 The 120-acre heritage farm, complete with its original stone farmhouse, log barns and elegant event building, offers a breathtaking backdrop for country weddings and special celebrations. When you book with Stonefields, you get so much more than stunning scenery. The Stonefields staff also offers you exclusive use of the wedding venue on your big day. Stonefields offers indoor and outdoor spaces with rustic chic vibes that can accommodate anywhere between 75 and 220 guests. However, smaller celebrations can be accommodated for an extra fee. 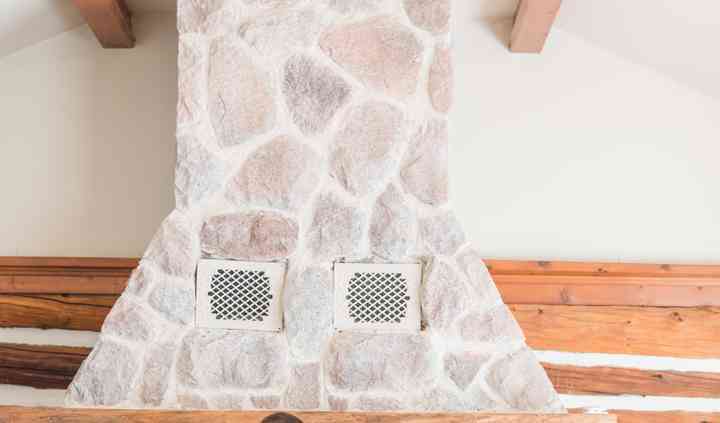 Couples can choose to hold their ceremony in front of the stone farmhouse, between the barns, at the back of the Loft or in the new Ceremony House where seating and a signature table are provided. A cocktail hour can be held on the terrace and dinner can take place in the reception building with guest tables, chairs, linens, antique tables for cakes and gifts, a podium and votive candles provided. 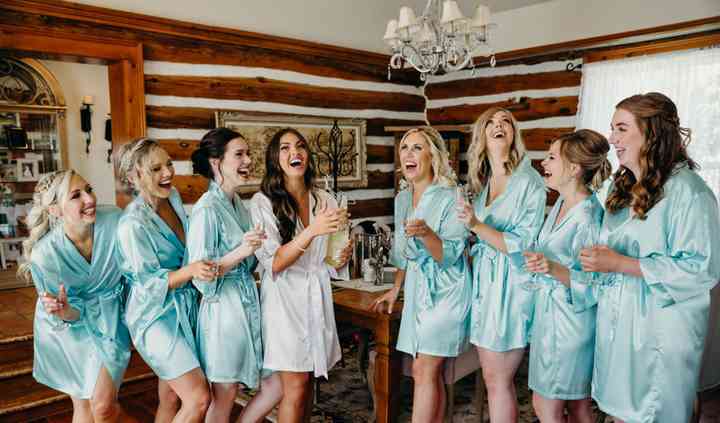 In addition, the farmhouse's Great Room is a great location for the bridal party while the groomsmen can get ready in the pub. Their skilled wedding coordinators will work closely with the future newlyweds to plan a joyous celebration. 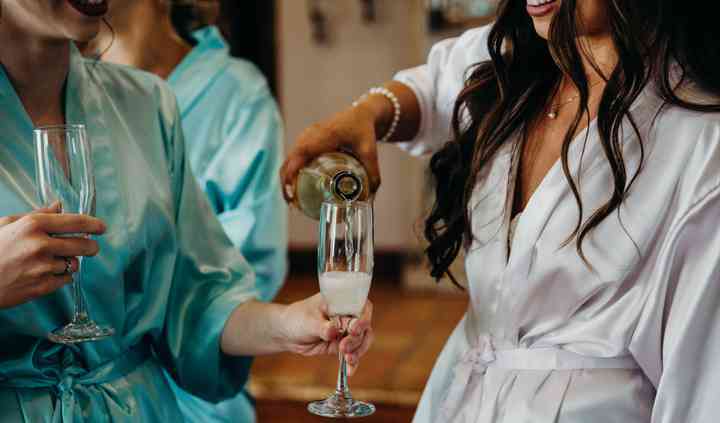 From choosing your ceremony site to holding your wedding party preparations in the farmhouse and pub, hosting your guests for cocktails, and celebrating in style under sparkling chandeliers, they consider it a privilege to guide you through the details and make sure your vision of the perfect wedding becomes a reality. 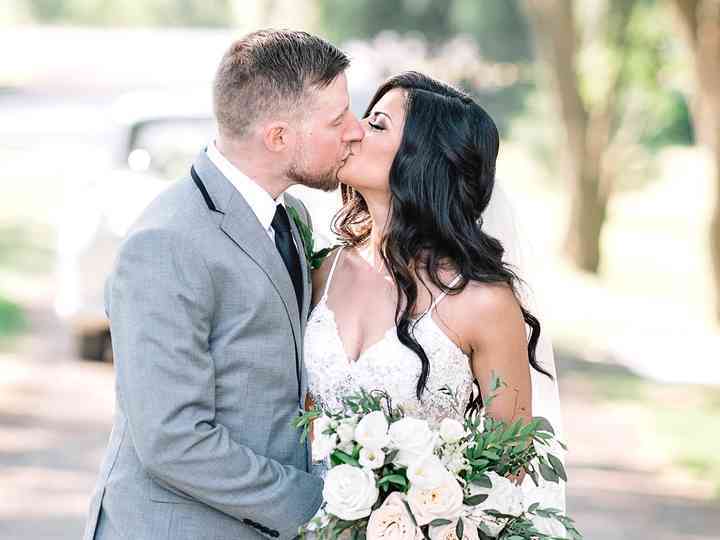 Every bride wants to feel like a princess on their wedding day and I can honestly say from my past experience with Stonefields and their entire team that I did not feel like a princess, I felt like a ... Read more queen! Between the emails back and forth with my millions questions, my unique requests, and my specific vision they went above and beyond. To any couple looking to choose this venue as their own for your special day - stop looking! You will look back on your day with tears in your eyes for how perfect it was in every way. A dream venue, a dream team, your dream day! Stonefields as a venue and as a team were awesome! The place looks amazing, the food was delicious and the tips from the staff/owners were helpful. One of the owners was on site to make sure ... Read more everything was perfect (depsite having to put into affect plan B due to unexpected cold weather and having a one month old and a few eldery guests), and that the dinner and speeches flowed well together and that one did not impair the other. The Stonefields team exceeded our expectations. We knew that we loved the venue from the first time we visited it but our day was perfect and it was not just the breath taking location. Steve and our ... Read more wedding team a made everything about our day perfect. From the moment we arrived everything was set to go and they had all of the answers to our questions. Their attention to detail was excellent -especially in accommodating our guests food needs. Many of our guests could not stop raving about how delicious the food was and how fast the service was. If there was anything that was needed on the day of - we just had to ask and they knew exactly what to do. Even before the big day the Stonefield staff went above and beyond by helping us mount our canoe on their wall for the reception. You can tell they want to make it perfect for you and they do in every way. Having been to a few other weddings and seeing how much time can be taken up doing setup we are especially glad that we chose Stonefields as they took a majority of the setup off our plate. 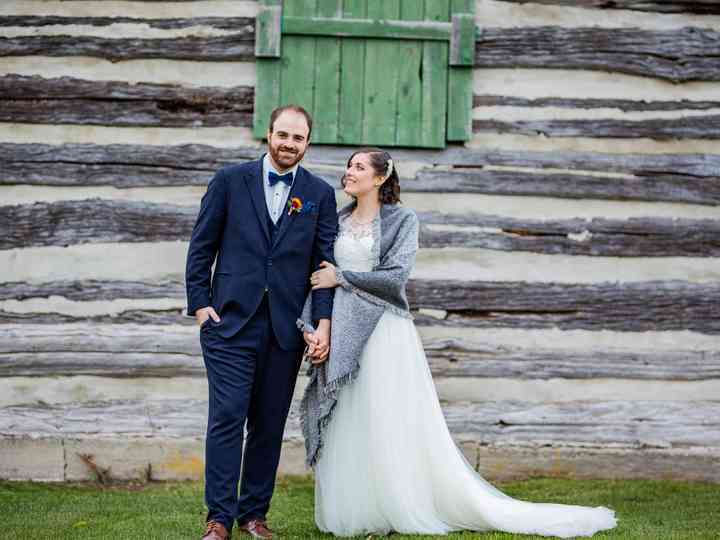 We could not be happier that we chose Stonefields because everything about it led to our perfect day. 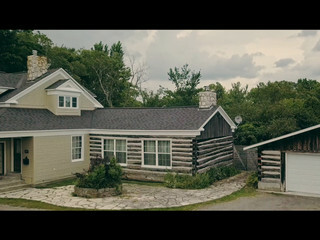 We would definitely recommend Stonefields to any couple - they are amazing! Our experience with Stonefields Was nothing short of spectacular. From start to finish I can’t say anything bad about it! Our guests kept coming up to us telling us it was the most beautiful wedding ... Read more they’d been too!